I love finding different types of art that aren’t the traditional pencil/paint-on-paper types of things. 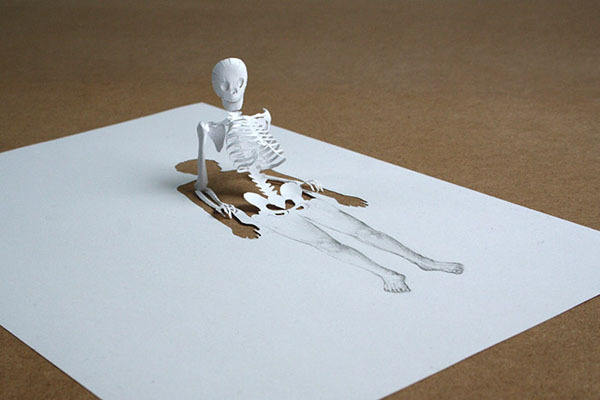 Peter Callesen is a non-traditional artist working with simple white paper being cut to form paper sculptures as his medium. Click here for Peter Callesen’s website!